This release presents the only two known sound works by Danish artist Lene Adler Petersen. The two works are primarily carried by the words and voice of Adler Petersen and deal with how everyday actions and ways of organizing life and work holds a social and political potential. Our actions must explain our language as one spoken text concludes. Neither of the works have been released before. 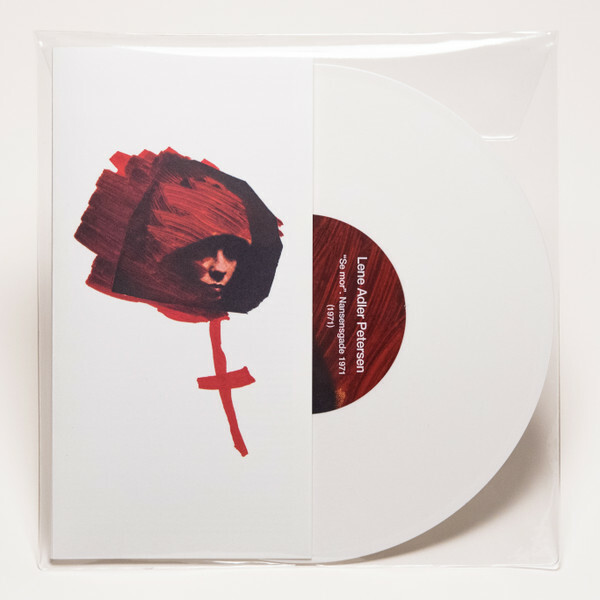 10" white vinyl, includes booklet with an extensive essay by senior researcher and curator Birgitte Anderberg.